just lucky, he has one good game and he is suddenly god? 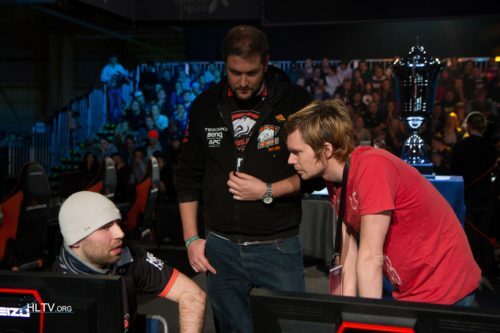 Yes, allu was god in mousesports. Now he should just retire. he is igl. allu and hs are problems.